Shortly after his latest Emmy win, Peter Dinklage is stepping into the life of another well-known personality. 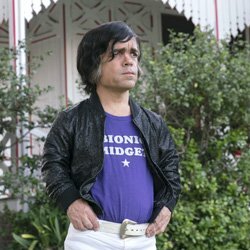 The “Game of Thrones” staple stars as Herve Villechaize (“Fantasy Island,” “The Man With the Golden Gun”) in the HBO movie “My Dinner With Herve,” premiering Saturday, Oct. 20. 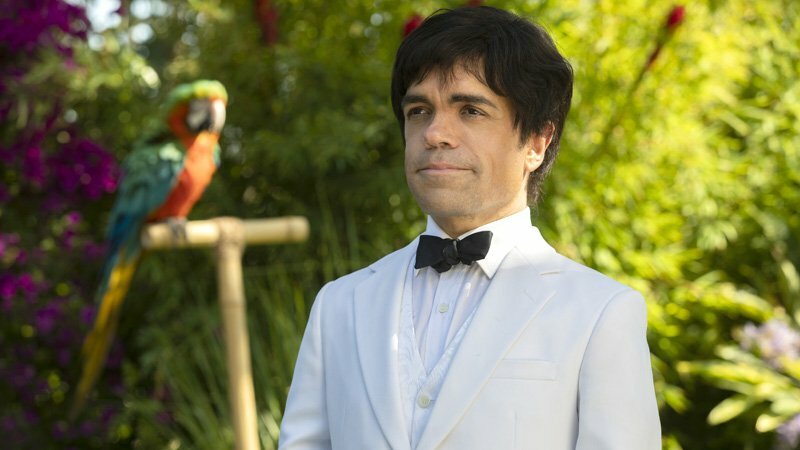 The project traces the diminutive Villechaize’s life and times, as related by him during one pivotal night to a reporter (the “Fifty Shades” franchise’s Jamie Dornan as a surrogate for Sacha Gervasi, the film’s director and screenwriter, and an executive producer of it along with Dinklage). Now the recipient of three Emmys as Tyrion Lannister on “Game of Thrones,” Dinklage embraced what he deems the “terribly gratifying” chance to delve into the man behind the image in Villechaize’s case. “We were in show business at very different times,” he reflects, “and we had different kinds of dwarfism. 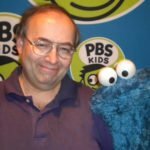 I think I’m lucky in a way to have my career be a couple decades later, in terms of the world and how it’s changed. It’s become more morally sound, I suppose, and less exploitive – and I’m trying my best to keep that momentum going with my own career. Current residence: New Paltz, N.Y.